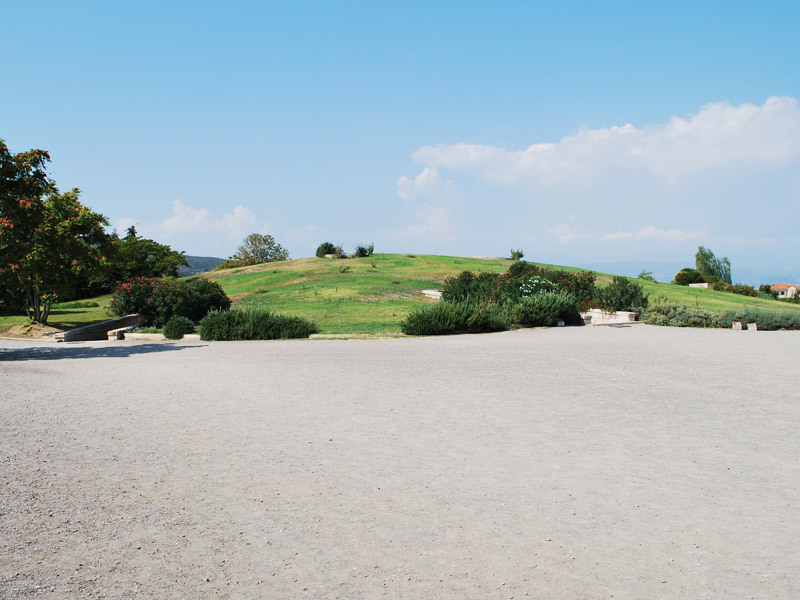 WHY TO GO : The hilly ladscape of Central Macedonia, not far from Olympic coast, hides truly unique archaeological site. 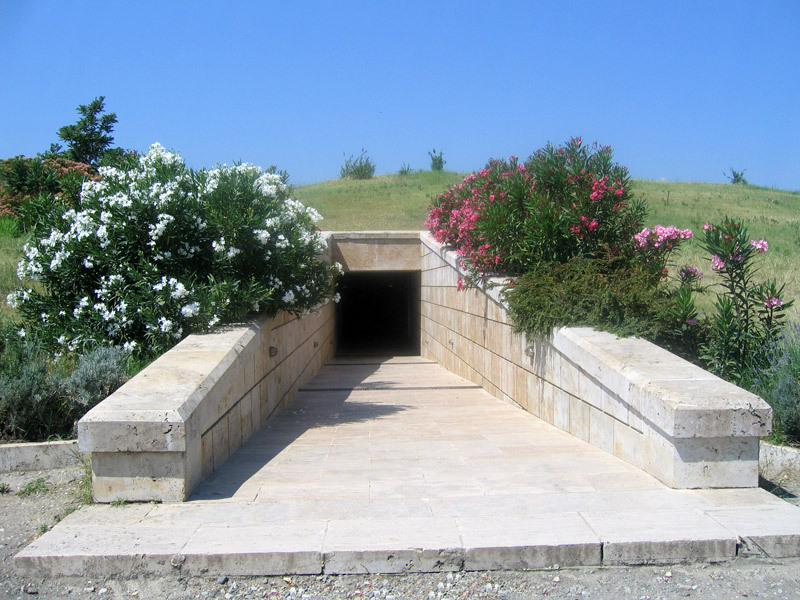 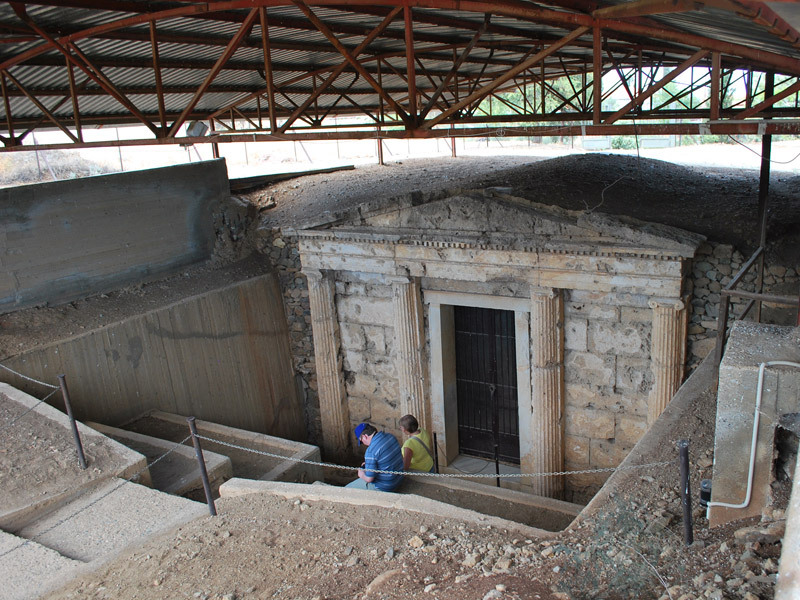 It was here, near the modern village of Vergina, where the first capital of ancient Macedonians was located. 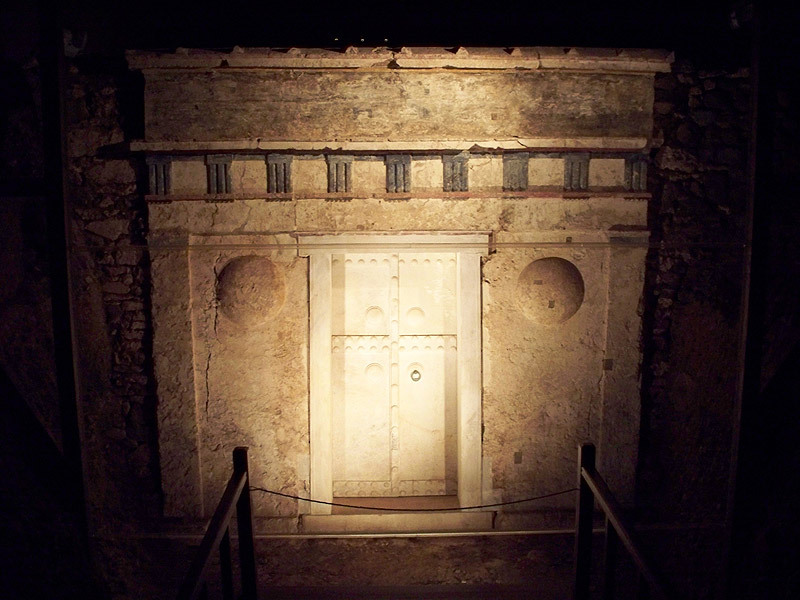 In the 1970's the scientists unearthed the burial site of their kings, including the tomb of Philip II, father of Alexander the Great.